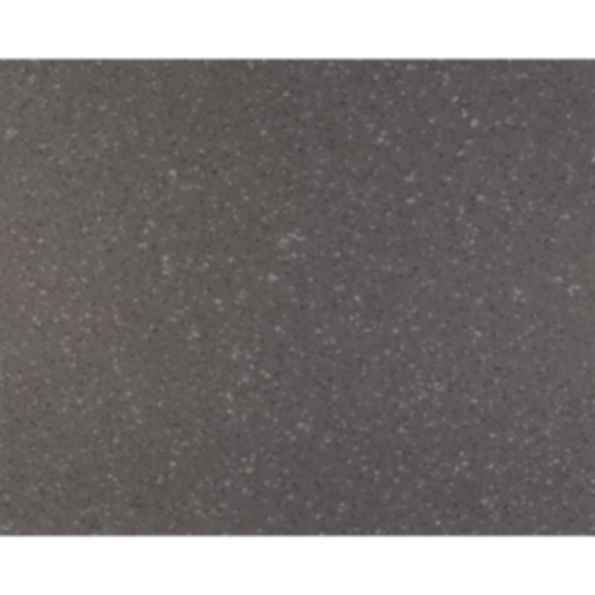 The speckled surface of LONSPECK TOPSEAL easily hides grit and scuffing, while the sanitary seaming contributes to a hygienic environment. The nine therapeutic colors available make Lonspeck an exceptionally flexible option in commercial spaces, including healthcare, offices, education facilities and showrooms. Topseal is a factory-applied urethane finish that protects the floor, reduces scuffing and simplifies routine maintenance. Topseal is applied in a 30-micron wear layer and extends the life of the flooring by protecting it from wear due to staining, soiling and scuffing.